General Motors has announced a massive restructuring plan, and will close up to five North American plants and lay off nearly 14,000 workers– roughly 15 percent of its global workforce. 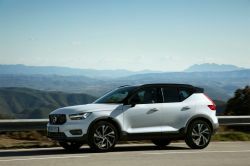 General Motor’s large pickups and SUVs may be some of the automaker’s least fuel-efficient offerings, but the American brand is looking to reduce the vehicles’ impact on the environment by using wind power to run the plants where they’re built. 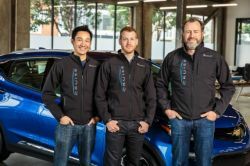 In order to jumpstart the company's development of autonomous driving technology, General Motors purchased San Francisco-based autonomous driving startup Cruise Automation in 2016 for nearly $1 billion. 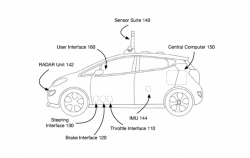 Now, GM is exploring its options, including an IPO, for the self-driving arm. 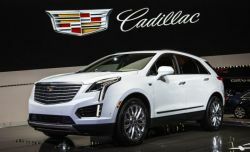 GM announced it is investing an additional $175 million in a Michigan plant to build two of Cadillac's next-generation sedans. 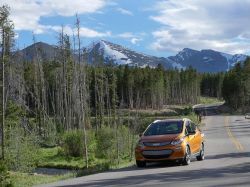 With a meeting involving Donald Trump, automakers, and CEOs on the horizon, GM’s Chairman Mary Barra expressed wishes for a national fuel economy standard. 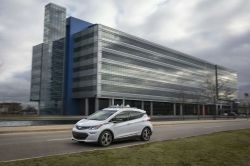 General Motors Co. will invest more than $100 million in two Michigan assembly plants where it plans to build its Cruise AV driverless car and the roof modules required for autonomous driving. 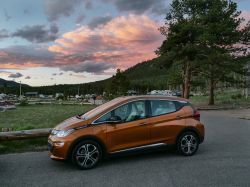 In order to meet the growing demand for electric vehicles, GM has announced that will will increase production of the Bolt EV. General Motors Chairman and CEO Mary Barra made the announcement at the annual CERAWeek energy conference in Houston on Wednesday.  The race to get an Uber-like ride-hailing company is now heating up, as General Motors announced its plans to come out with a ride-sharing service in large cities by 2019. 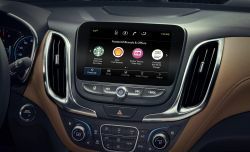 General Motors is launching a new in-vehicle app it calls ‘Marketplace’ that will allow drivers to pay for goods such as gas, coffee, or schedule service, using their vehicle’s built-in infotainment system. 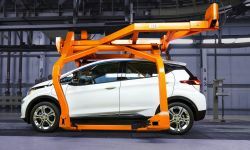 General Motors announced a new strategy for zero-emissions vehicles that will see the automaker put two new electric vehicles onto the road by 2019. 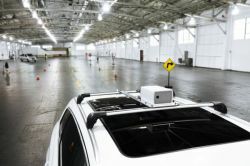 GM’s Cruise Automation team in San Francisco believes that Cruise and the American automaker are on the cusp of releasing self-driving technology to the masses. 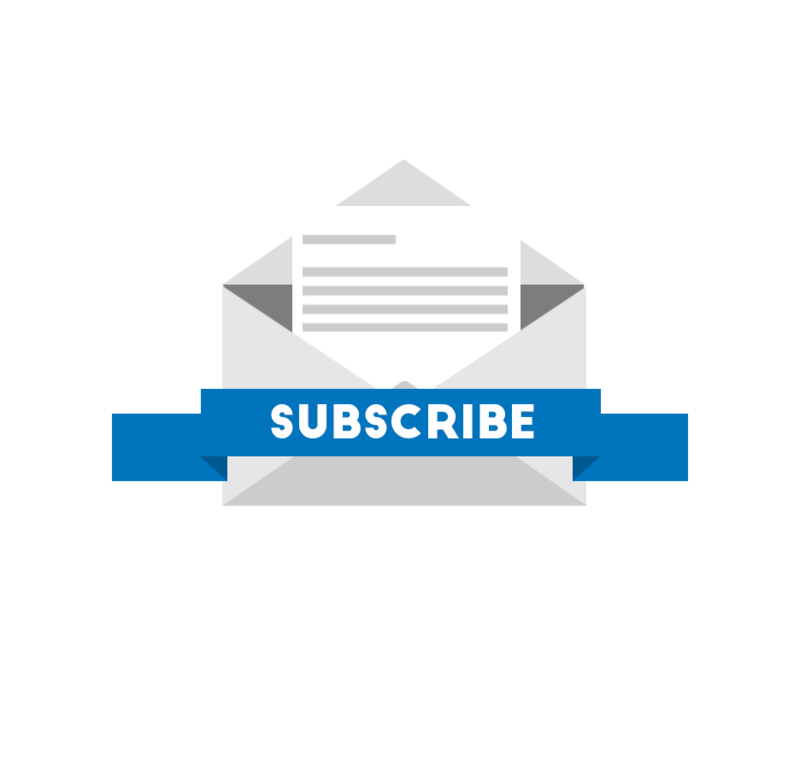 Integrating a startup into a legacy company is not easy, as Cruise and GM found out. 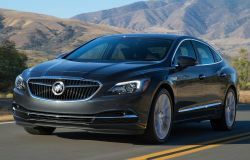 GM announced on Monday June 5th that it's adding the GM eAssist system to the 2018 Buick LaCrosse sedan. 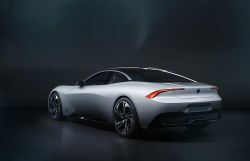 The system combines an electric motor with Buick’s latest 2.5L four-cylinder engine to deliver quiet and efficient performance. California officials announce an $8 million dollar tax credit to hire 1,100 workers at San Francisco based autonomous driving start-up Cruise Automation.